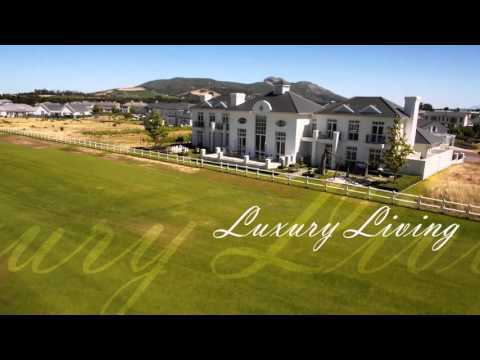 Val de Vie Estate presents the perfect balance between nature and world-class modern living. Situated in the picturesque Paarl-Franschhoek Valley, the estate ensures an excellent lifestyle - incredible facilities, state-of-the-art security and exquisite natural surroundings - where your family can experience true freedom. 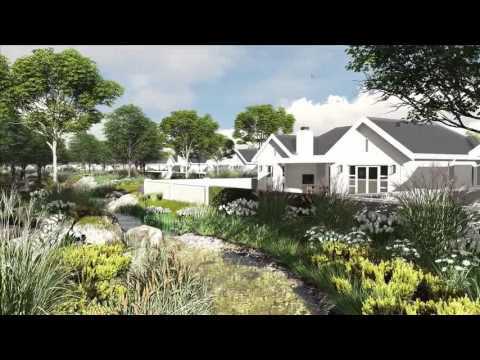 Val de Vie developments and resales in the estate include Le Domaine, La Vue, Gentleman's Estate, The Reserve, The Vines @ Le Domaine, The Vines, River Club, Polo Village, Pearl Valley and Val de Vie Phase 1. The perfect location: Situated close to the Paarl Medi Clinic, as well as excellent public and private schools including the University of Stellenbosch, - one of the highest ranked universities in South Africa - Val de Vie Estate is perfectly located to all necessities whether in Paarl, Stellenbosch or Franschhoek. The estate is also conveniently located less than 40 minutes away from Cape Town International Airport and Cape Town, where you can explore some of the Cape’s finest beaches, sophisticated shopping and dazzling nightlife. 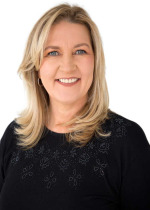 Security: Val de Vie Estate has a deep understanding that safety and security is vital to every homeowner, and is proud to have received the award for Safest House in Africa at the International Property Awards. Lifestyle: There are a host of wonderful sights and activities within a 100 km radius of Val de Vie. The estate offers a new way of living including: equestrian facilities; polo; exceptional wines from their very own cellar; estate restaurants and polo club; Jack Nicklaus golf course and driving range; gyms, the Rijk Neethling Swim School; 42 km’s worth of mountain biking and running trails and three fitness centres. Events: Val de Vie Estate regularly attracts guests from around the world for celebrated polo events, the Summer Market and celebrity golf days. The Val de Vie Development and estate residents are deeply invested in the broader community through youth development, leadership development and supporting entrepreneurs. If you’re looking to move to an Estate in the Winelands, Browse the Val de Vie property for sale below to find your perfect home. The prime location puts residents within easy driving distance to a plethora of highly rated wine farms and restaurants, where tastings and gourmet foods can be enjoyed. The towns of Paarl, Franschhoek, and Stellenbosch are all situated nearby, offering a variety of highly rated gourmet restaurants and selection of attractions. Paarl and Franschhoek mountain ranges and Du Toitskloof Pass are all situated nearby and serve as a great attraction for hikers, cyclists and avid photographers. Trout fishing, mountain biking, hiking and picnics – these can all be enjoyed at this nearby reserve, surrounded by fynbos and massive rounded granite rock formations. Val De Vie is situated close to a number of excellent public and private education facilities, including Paarl Boys High, Paarl Girls High, La Rochelle Girls, Paarl Gimnasium, Bridge House and Simond Private School. Stellenbosch University, one of South Africa’s top tertiary institutions, is also located minutes away. Paarl offers a number of basic amenity stores, as well as Paarl Mall, where you’ll find a wide range of stores and restaurants. There are a number of small medical and dental clinics situated in nearby Paarl, including Mediclinic Paarl and Paarl Hospital. Val De Vie, while located away from bustling Cape Town, is close enough for residents to visit the city with ease. The Northern Suburbs, Cape Town as well as the airport are all located less than 40 minutes away.